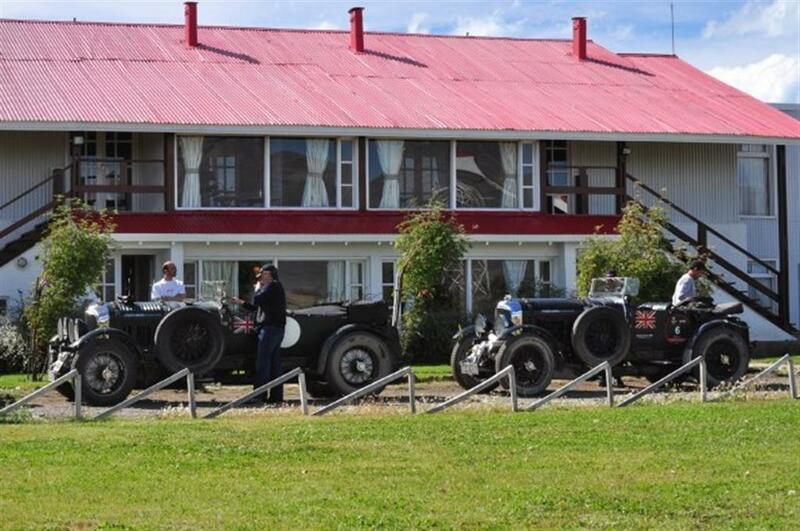 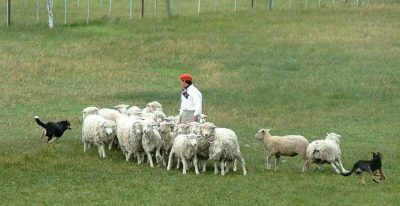 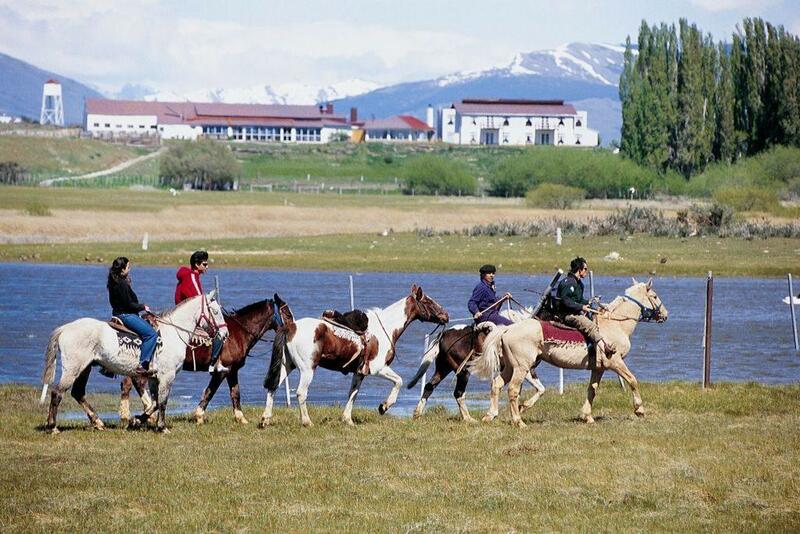 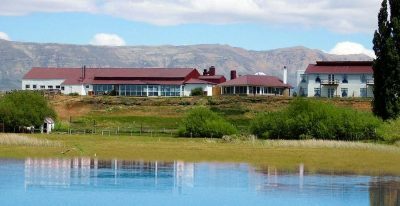 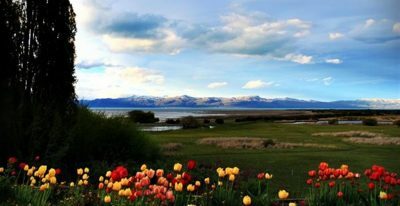 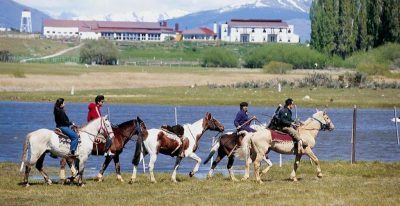 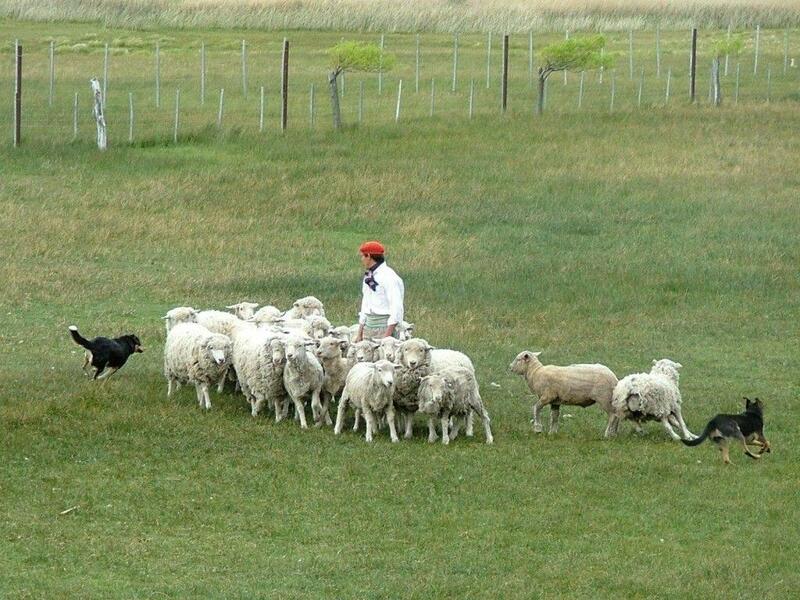 This cozy, rustic hotel is set on a sprawling green property at the shore of Lake Argentino, about twelve miles from El Calafate. 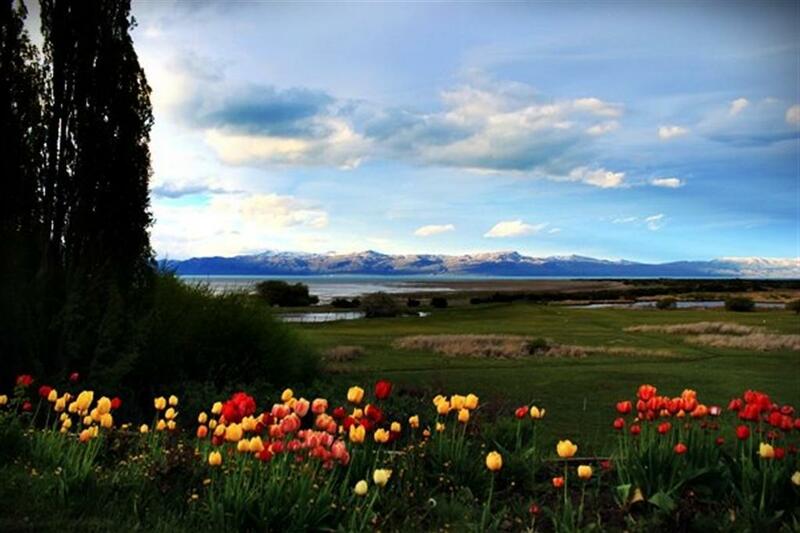 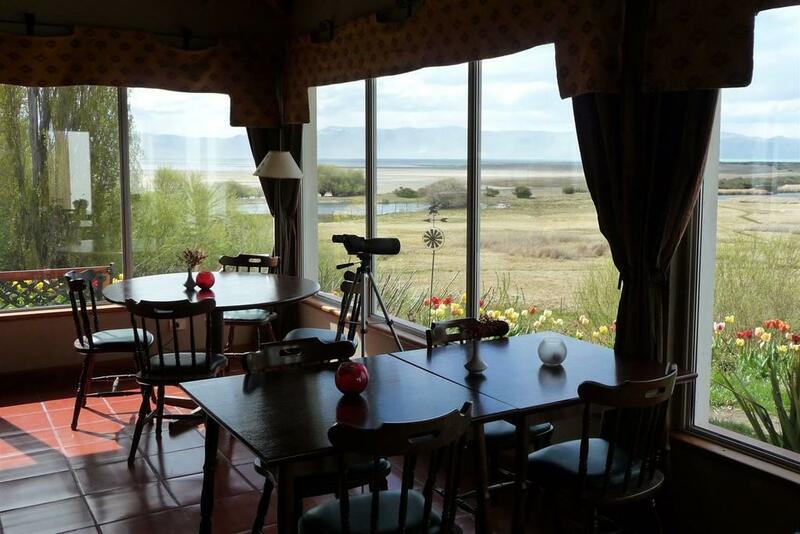 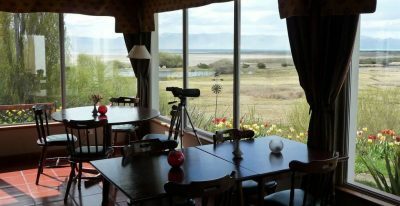 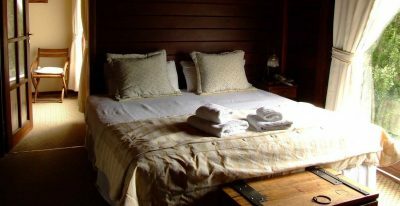 Each of the 16 rooms has picture windows offering views of the Andes mountain range and Lake Argentino. 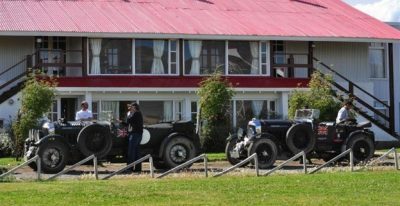 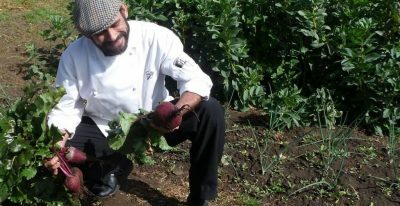 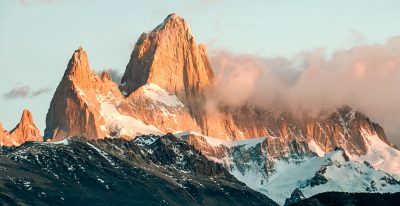 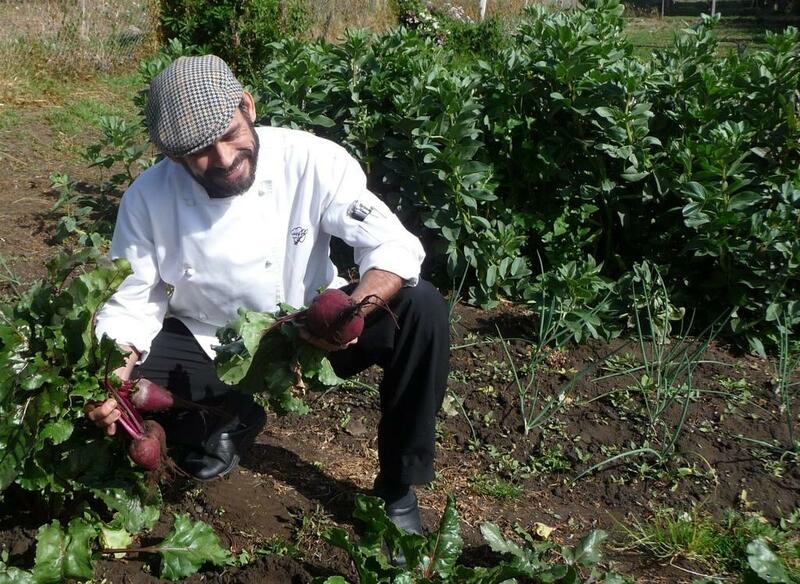 The restaurant boasts a large fireplace and serves traditional Patagonian specialties as well as international dishes made with fresh ingredients from the on-site garden.